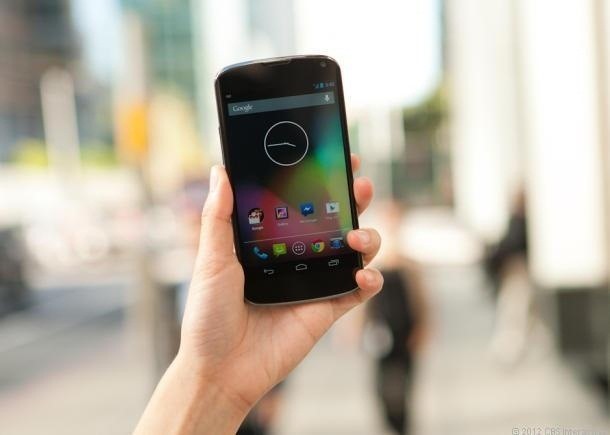 While the majority of reviews for the Google Nexus 4 have been positive, there are a few things that have irked customers. Two of the most common complaints are the lack of 4G LTE on the phone (which you can activate yourself) and the touchscreen's less than stellar responsiveness. Thankfully, XDA developer trter10 has come up with a solution for this issue by fixing the driver that improves the touch responsiveness of the Nexus 4. All you have to do is download and install an older version of the driver that's better at sensing touch. Here's how to do it. Note: This fix only works on rooted Android devices. First, you'll have to install Busybox, which provides your device with a set of Linux/Unix tools and commands. The fix will not work without it. Next, download this zip file. Flash it in a custom recovery. If you don't know how to flash, this tutorial should help out. Once the driver is installed, restart the device. You should now notice a vast improvement in the touchscreen's responsiveness. If for some reason you want to undo this entire process, you can do so by flashing this zip through recovery. Thank you so much! I love my Nexus 4 but I did notice the lack of responsiveness as I got to use it more. I first discovered this issue when I was writing a text message, since this is when I type the fastest, the touch response seemed to be slow. I didn't think this was going to work but I'm glad I tried it because the touch response is noticeably faster now. Thanks again!